New Trestle Trail at Blackie’s Pasture. Entire community is invited to Walk Your History! 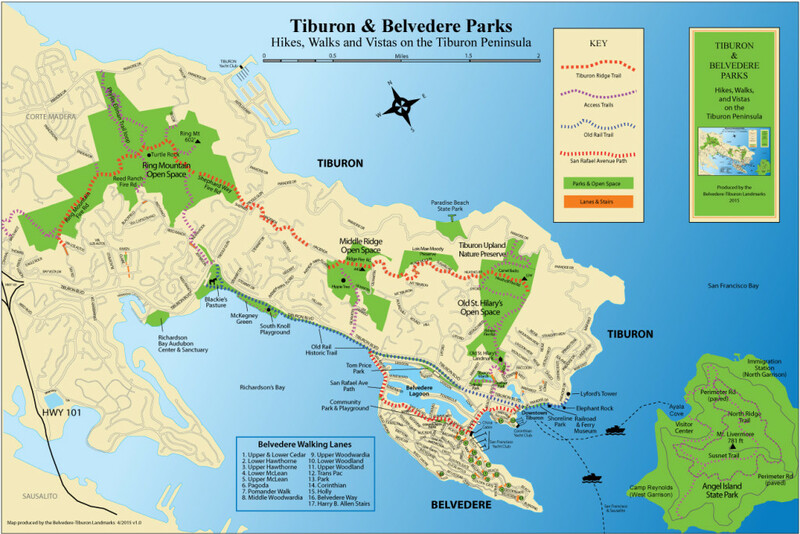 Walk Your History 2017 – Along the Old Rail Trail is a FREE walking event to show the community the fascinating history of Belvedere and Tiburon. 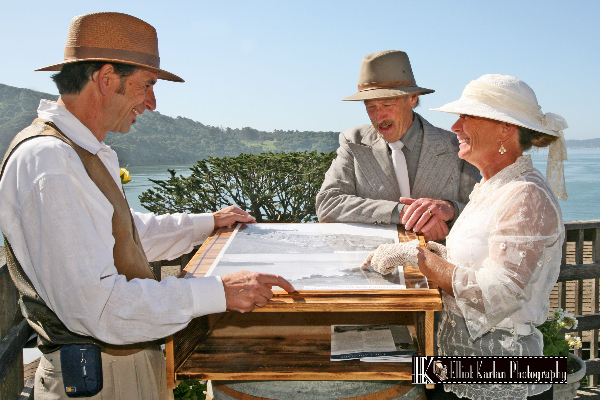 This year’s event will feature over 25 Living History docents who will bring history to life on a 2-mile walking path along the Old Rail Trail alongside beautiful parks and Richardson’s Bay. Walkers will begin at Tiburon Town Hall and walk towards Blackie’s Pasture, where they will find refreshments at historic “Hot Spots” along the way. Did you know there is a Pullman Passenger Car that was pulled off the tracks and is now a lovely home on the hill? 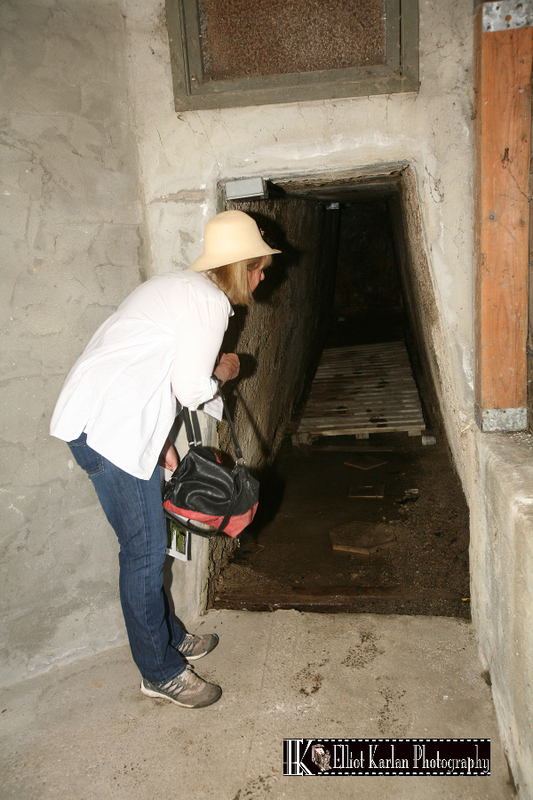 Living History docents will point out hidden history to walkers along the Old Rail Trail. The self-guided walking route will begin at the Tiburon Town Hall, 1505 Tiburon Blvd. We’ll have a party at Blackie’s Picnic Tables with healthy snacks, drinks and Music. Shuttles from Blackie’s pasture back to the Town Hall will run during the event. Get out your walking shoes and save the date – Saturday, April 22nd. Bring the kids! Bring the dog! 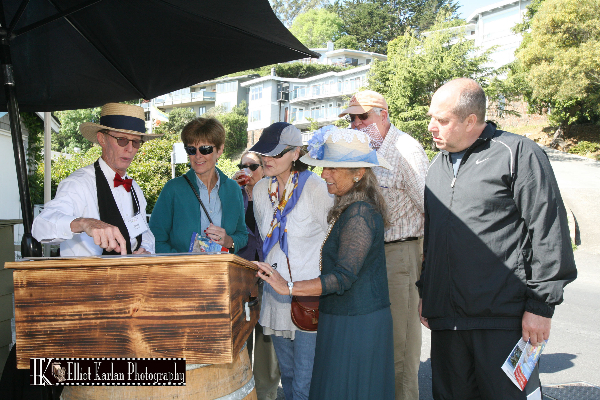 Walk Your History Sponsors include the Town of Tiburon, City of Belvedere, Tiburon Peninsula Foundation, Belvedere Community Foundation, Belvedere-Tiburon Landmarks Society, and The Ranch. Entire community is invited to Walk Their History! 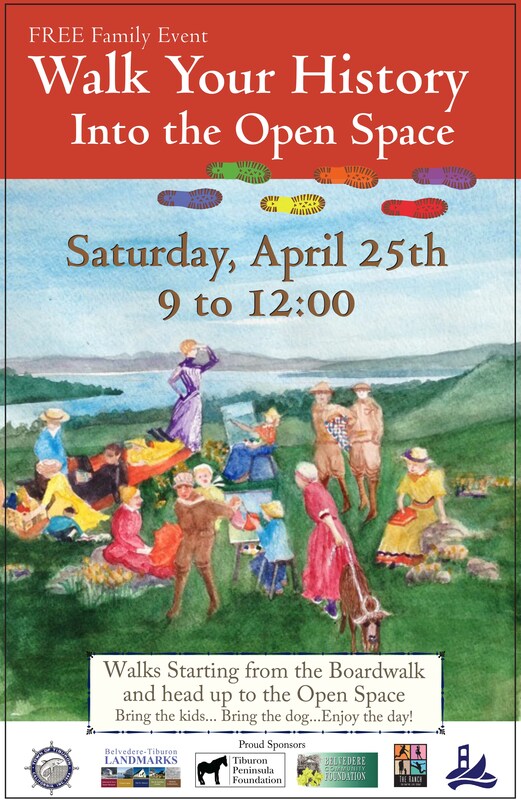 Walk Your History 2015 – Into the Open Space is a FREE event to educate the community about the fascinating history of Belvedere and Tiburon while hiking into the Old St. Hilary’s Open Space. This year’s event will feature over 50 Living History docents that will bring history to life on a 2-mile walking loop. 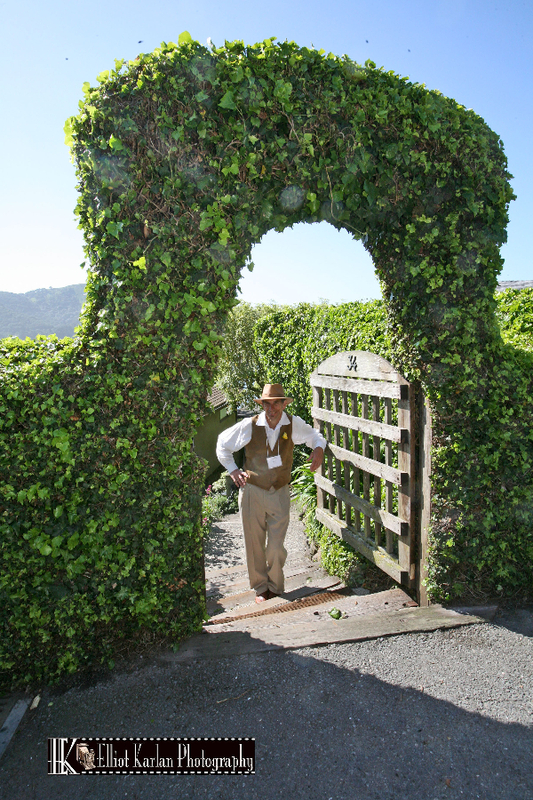 Walkers will enter historic homes and gardens and enjoy astounding views of the Bay. Live music, Plein-Aire artists, and naturalists will dot the path in the hills of the Old St. Hilary’s Open Space. The self-guided walking loop will begin and end at Boardwalk Shopping Center, 1550 Tiburon Blvd. Optional shuttles to and from the Boardwalk to the Open Space trail heads will run during the event. Local community groups will offer drinks and snacks along the route. Polish your walking shoes and save the date! Bring the kids! Bring the dog! Walk Your History Sponsors include the City of Belvedere, Town of Tiburon, Tiburon Peninsula Foundation, Belvedere Community Foundation, Belvedere-Tiburon Landmarks Society, and The Ranch. 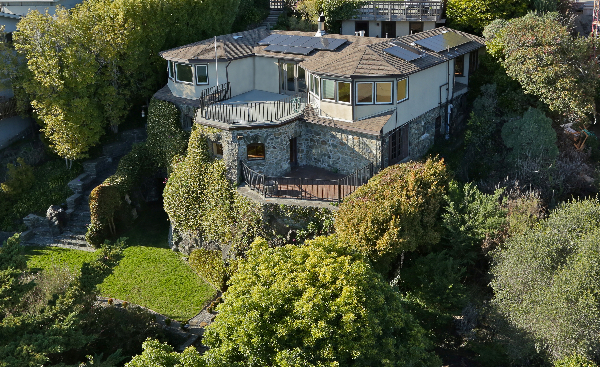 Walk Your History, a special biennial community celebration, is a FREE event designed to educate the community about the fascinating history of Belvedere and Tiburon. Over 800 people attended the 2011 Walk Your History event, and this year’s event is expected to bring out even more! 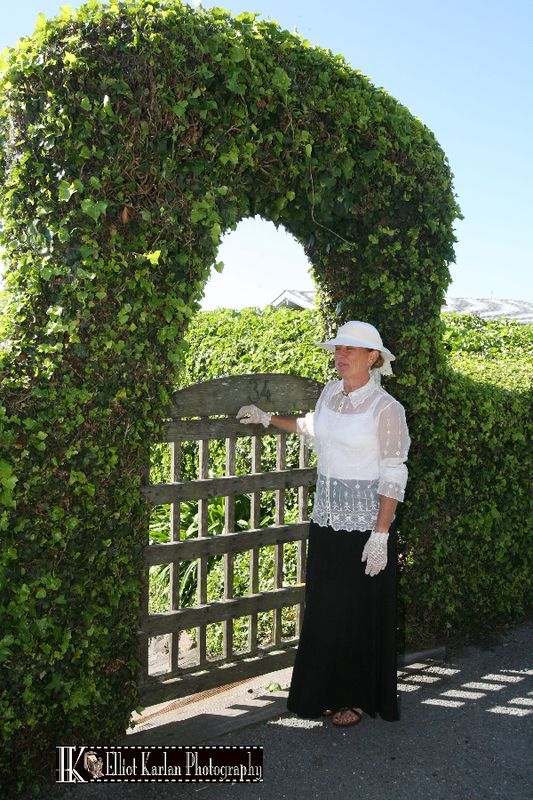 Over 50 volunteer and Living History docents brought history to life on the walk to Lyford’s “Hygeia,” the land of health. A walk up Paradise Drive, pass the Lyford Stone Tower, and on to Mar East and Lyford Cove, was dotted with costumed characters from the early 1900s and feature the historic home “The Castle.” Walkers could enter the homes and gardens of historic houses along the walk, enjoying astounding views along the way. 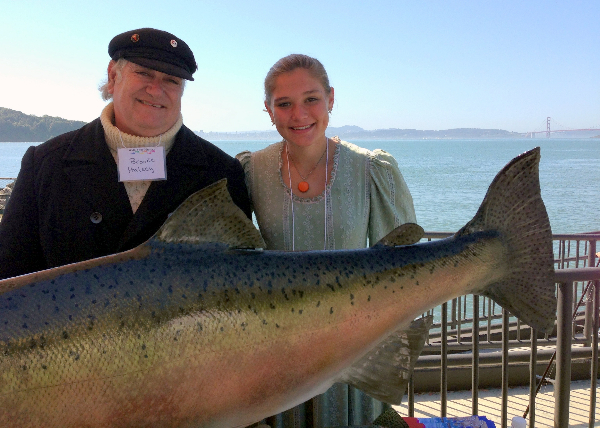 The self-guided walk began and ended at the Ferry Plaza, where participants enjoyed gourmet coffee and healthy treats in the morning, and then enjoyed delicious BBQ lunches at noon while listening to music and taking in the views. 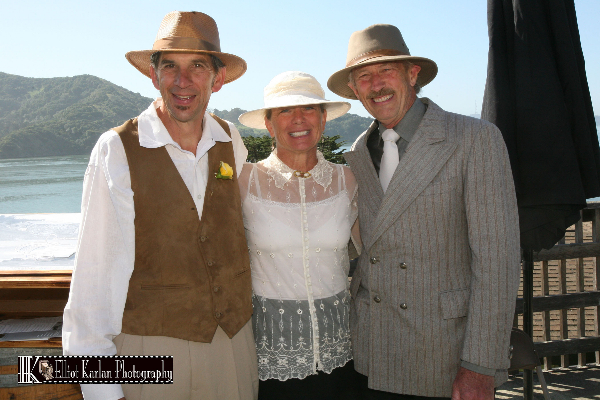 Sponsors (“History Makers”) for this event include the City of Belvedere, Town of Tiburon, Belvedere-Tiburon Landmarks Society, Tiburon Peninsula Foundation, Belvedere Community Foundation, and Belvedere Tiburon Recreation.